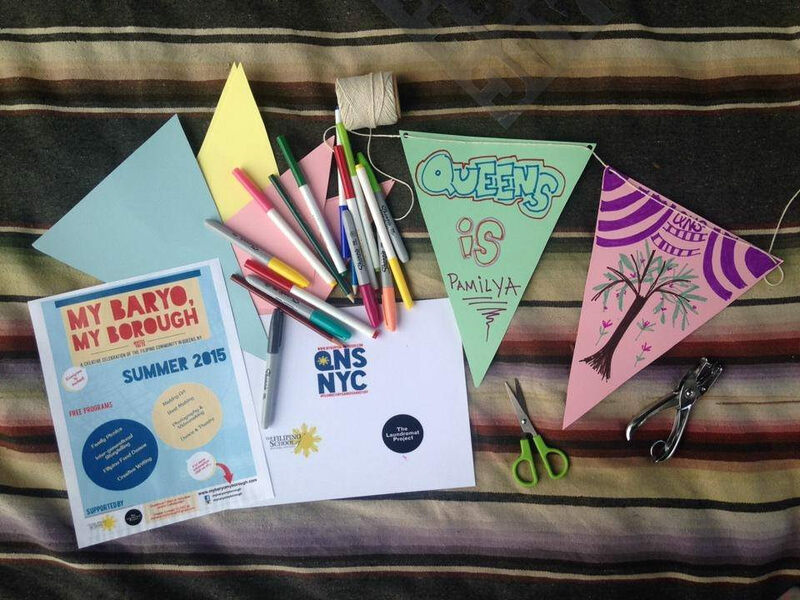 My Baryo, My Borough: Oral Histories of Filipino America in Queens will celebrate the Filipino/Filipino-American community in Queens by archiving and sharing their legacies via a community-curated collection of video-based oral histories. Claro (Create Change Fellow ‘13) is a graduate of the Fordham Lincoln Center Theatre Program, the Third World Newsreel Film Workshop, and obtained a Masters in Applied Theatre from CUNY School of Professional Studies. He is a member of the Actors Equity Association and has performed for the International WOW, Pan Asian Rep, and NAATCO. His short films have been screened at the Chicago Filipino-American Film Festival and the Anthology Film Archive. As an arts-based educator, Claro has served various New York City arts organizations and has worked internationally in the Philippines and Rwanda. His recent projects include interactive theatre projects at the Interference Archive and at Topaz Arts Space.